RULES! - THE 2019 SPA RULEBOOK IS HERE !! Click here to see an electronic copy of the 2019 SPA Official Rulebook! SPA is proud to announce our new partnership with Team Travel Source! It is our greatest desire that with this new partnership we can provide the very best service possible in helping with both your Individual and Team Travel needs regardless of destination, at the lowest cost possible. Click Hotel/Travel above for Complete Hotel and Rent Car Service/information! 2018 SPA Survey Results Are Here! Click Here to view a complete summary of results! Team Mgr's Notice, players with expired Player Registration cards were automatically removed from all 2019 team rosters on February 4, 2019. Team Managers should remind their players to renew their SPA Player Registration Cards. Once removed, Team Managers may re-add these players, only after the player has renewed his/her SPA Player Registration. SPA NEWS - Check Here for News Updates on Dalton, College Station, Concord Warm Up, Pensacola, Georgetown, and SPA Tournaments Everywhere !! For the first time, SPA has opened a program through which players may vote their opinions as to strength of team rankings! While not intended to be used as a primary driver of team classifications, this should be a great place for individual players to cast their votes and indicate team strength opinions. Click Here for Rules and/or to Vote for your top 10 teams! Try our player's registry by clicking here. ALL SPA Team Rosters must be entered on-line prior to ANY SPA Tournament play. Team Managers or their authorized representative may log into the SPA On-line Roster System to enter or update that team's roster. Player's will be required to sign-in at each tournament sight prior to their participation. Now Available in our New On-Line Store! Hello, I'm Ridge Hooks, and I'd like to take this opportunity to personally welcome you to the S.P.A. 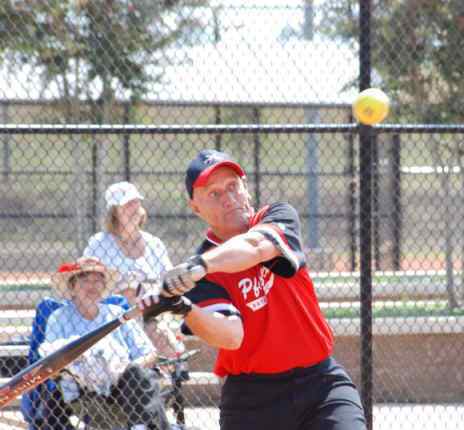 Your input concerning all aspects of the Senior Softball game, and/or this web site is extremely important to us here at the S.P.A. On the pages of this site you will find all kinds of information concerning our great game. We hope that you will find this information helpful, and because we are the "player's association," we always look forward to hearing from you. 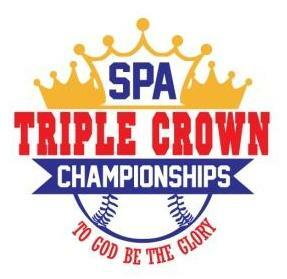 SPA Goal - To Maintain Honesty and Integrity of the Senior Softball Game The Softball Players Association (S.P.A.) was established in 1992, in Chattanooga, Tennessee by Herb and Yvonne Oliver. At that time, there were only two Senior Softball organizations in America. The sport was growing and was in desperate need of additional resources. The opportunities for teams to play on a regional and national level needed to be expanded. 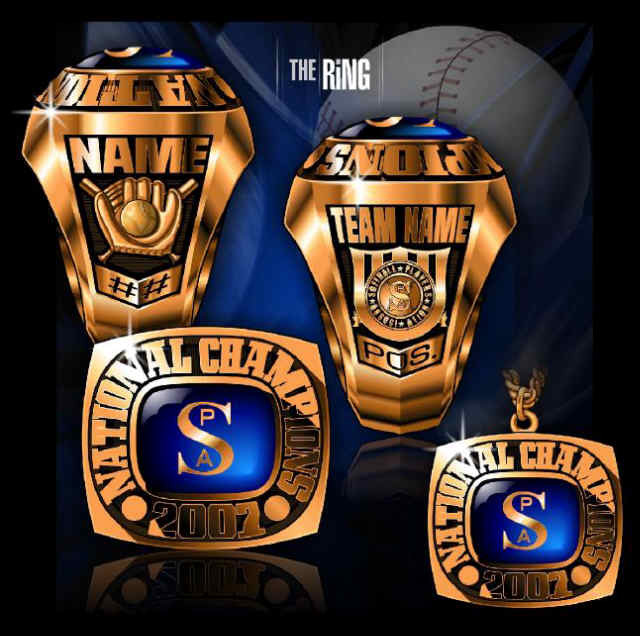 S.P.A. was an organization driven by players and managers who were looking for new and exciting ways to play the game. One of S.P.A.'s goals was to maintain the honesty and integrity of the game. S.P.A. also wanted to give the teams the opportunity to play closer to home. Therefore, consideration was given to geographically rotating of its National Championships.